You asked for it and here it is - the all-new Lush Freeride Glove. 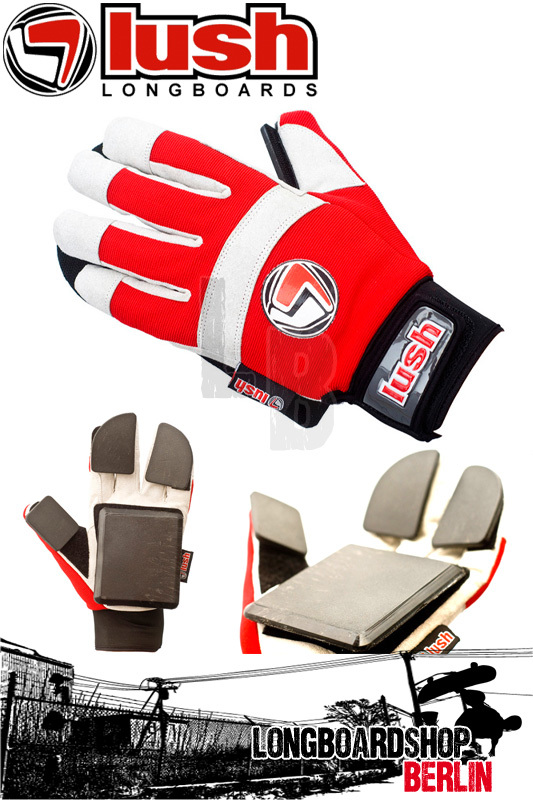 We took all the years of development of the Lush V1,2,3 and 4 Slide Gloves, and came up with this! Lightweight, breathable construction with removable palm and finger pucks allows for the perfect Freeride and Slide Glove. Like the Race Glove, we've made sure that the glove is well fitted, giving you protection where you need it, without sacrificing functionality and protection. If you're an occasional hand dabber or dragging out the monster laybacks, this is an ideal, affordable alternative to making your own Slide Gloves.